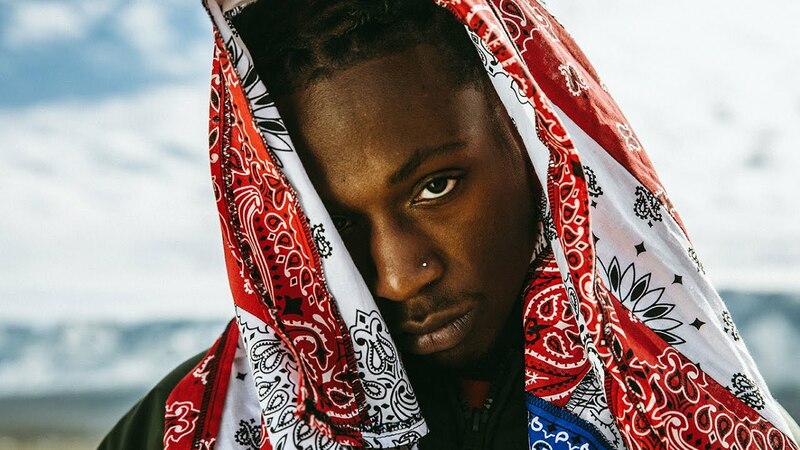 Two years after releasing his debut album B4.DA.$$, Joey Bada$$ is back with his second LP All-Amerikkkan Bada$$. Cop it on iTunes or stream it via Apple Music below. The features include J. Cole, ScHoolboy Q, Nyck Caution, Kirk Knight, Meechy Dark, Styles P and Chronixx. Production comes from Statik Selektah, 1-900 and more.